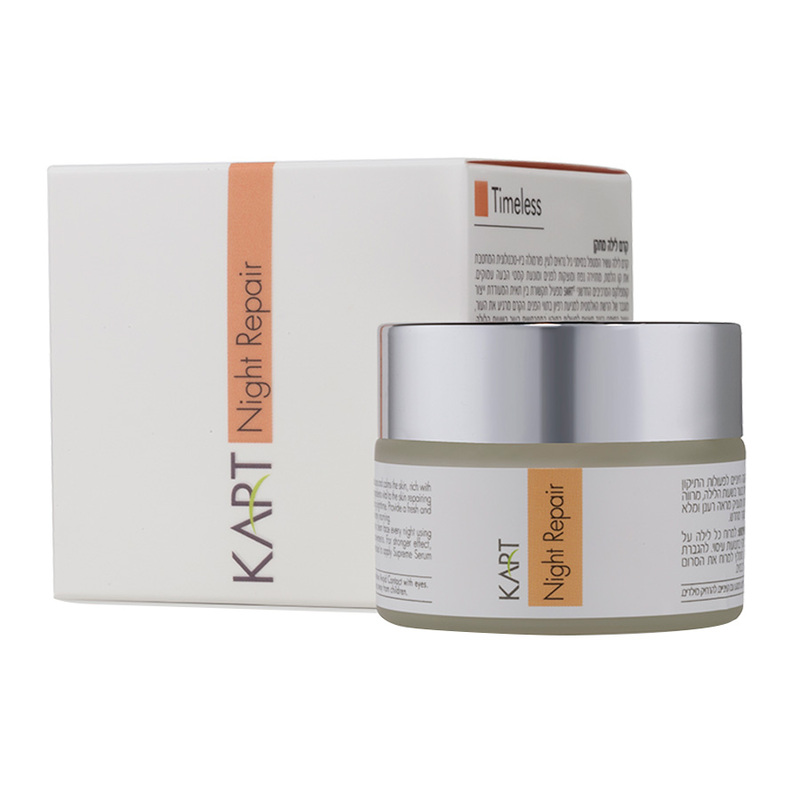 Rich and pampering cream, for nurture and treatment age signs around the delicate eyes area, contains biotechnology ingredients, vitamins, moisture and soothing materials that treats dark circles, puffiness and sagging skin. 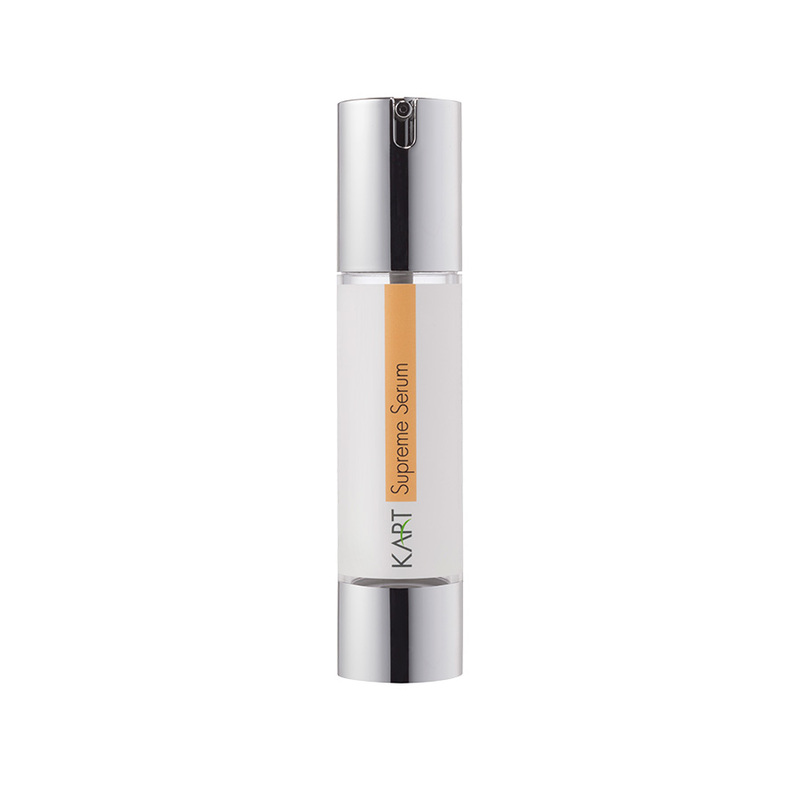 The formula activates intercellular communication that diminishes fine wrinkles and provides increased moisture. 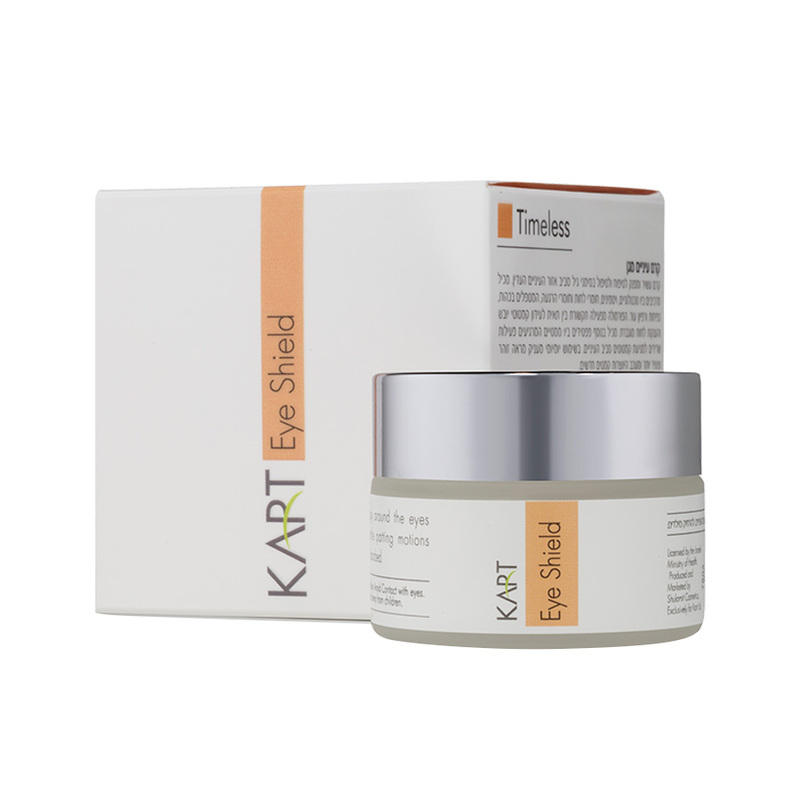 The cream also includes bio mimetic peptides that calms muscle activity to prevent wrinkles around the eyes. Daily use will provide glowing and younger look and will delay creation of new wrinkles. Use: Apply around the eyes using gentle patting motions until fully absorbed. 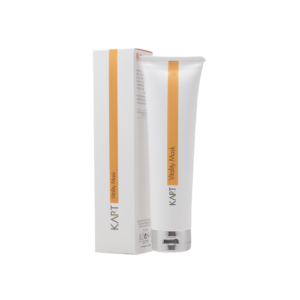 Ingredients: Water, Ethylhexyl Palmitate, Hexylene Glycol, Glyceryl Stearate, Cetyl Alcohol, Paraffinum Liquidum, Squalane Peg-40 Stearate, Xylitylglucoside, Anhydroxylitol Petrolatum, Phenoxyethanol, Dmdm Hydantoin, Sorbitan Tristearate, Xylitol, Acacia Senegal Gum, Ethylhexyl Stearate Isododecane, Cyclopentasiloxane, Tocopheryl Acetate Panthenol, Allantoin, Bisabolol, Ethylhexylglycerin Polyglyceryl-4, Diisostearate/Polyhydroxystearate/Sebaca Te, Sodium Hyaluronate Crosspolymer, Sodium Carboxymethyl Betaglucan, Polysilicone-11, Glucose, Imidazolidinyl Urea Crocus Chrysanthus Bulb Extract, Palmitoyl Hexapeptide-19 Fragrance(Supplement), Alpha-Isomethyl Ionone, Hydroxycitronellal, Linalool.